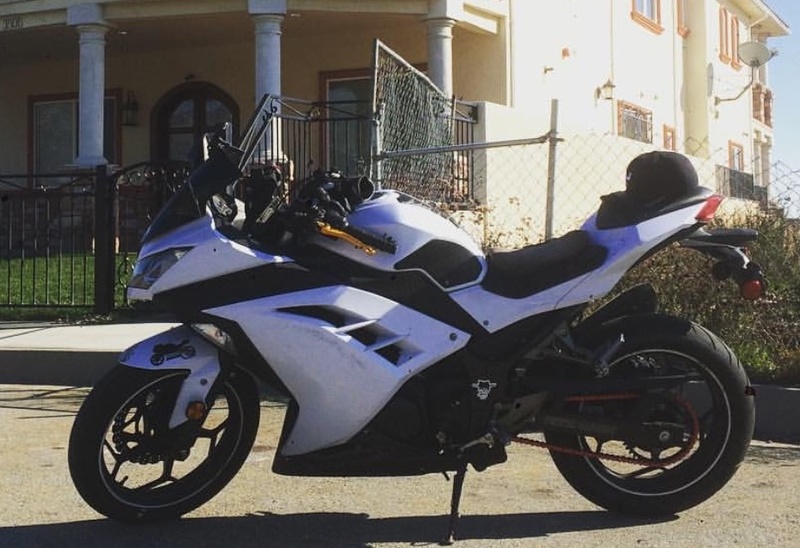 Description I had my bike stolen last night in Stevenson Ranch / Santa Clarita Area. It has a Yoshimura R-77 Exhaust, a red chain and slight fairing damage on the left side. If anyone has any info or whereabouts I would be greatly appreciated. Thank you!